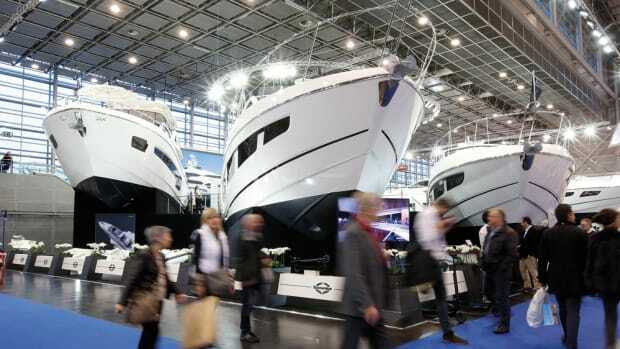 Boot Düsseldorf is one of the world’s premier boat shows and it annually attracts 1,600 exhibitors from more than 50 nations. 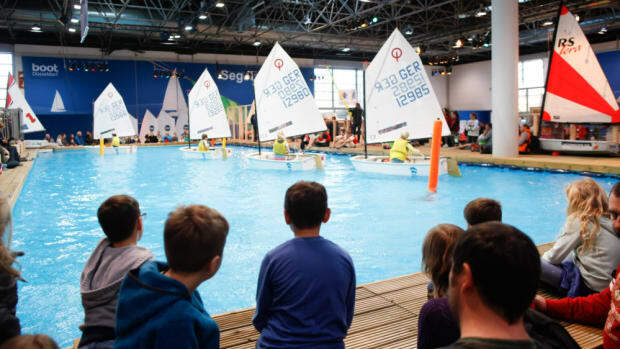 The show is held at Messe Düsseldorf, Germany, for a week at the end of January. The 18-exhibit hall event is expecting 250,000 visitors from 90 countries. 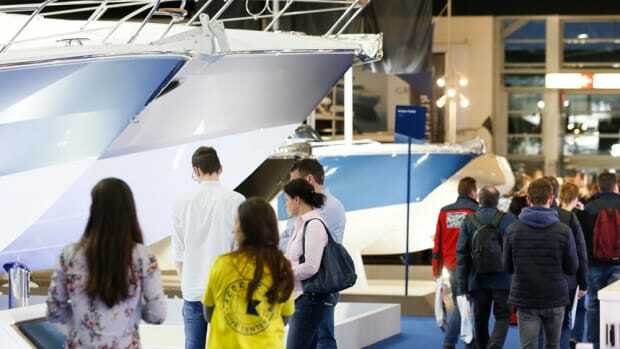 With 1,923 exhibitors from 68 countries, including 1,085 international manufacturers, boot Düsseldorf — the Düsseldorf boat show — began Saturday in 16 halls of the Düsseldorf Exhibition Center in Germany and will run until next Sunday. 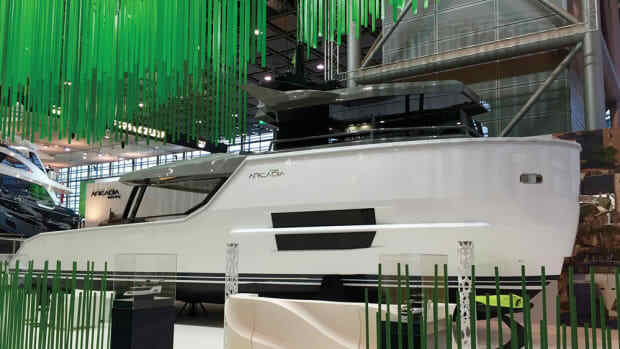 Boot Düsseldorf, the 48th International Boat Show, will open Saturday and continue through Jan. 29. 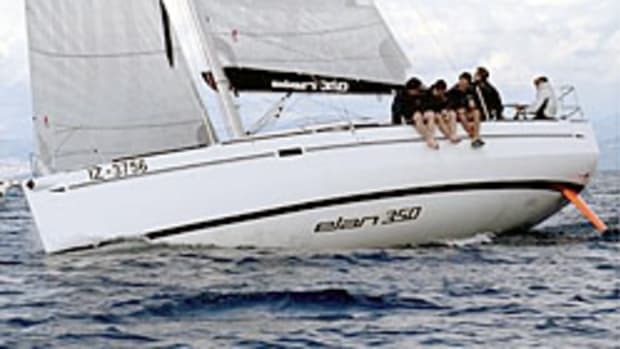 ICOMIA plans to hold a free seminar Jan. 26 at boot Düsseldorf. 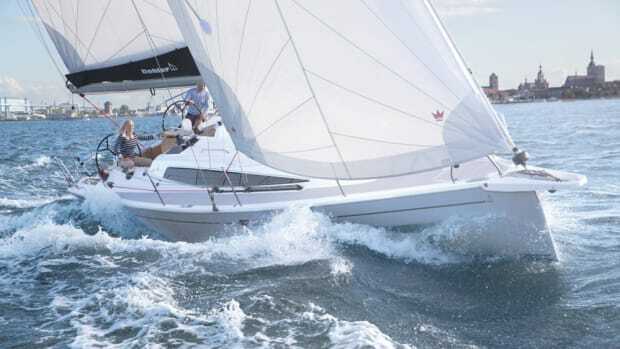 The Hanse Group said it will debut models at the January boat show in Düsseldorf. 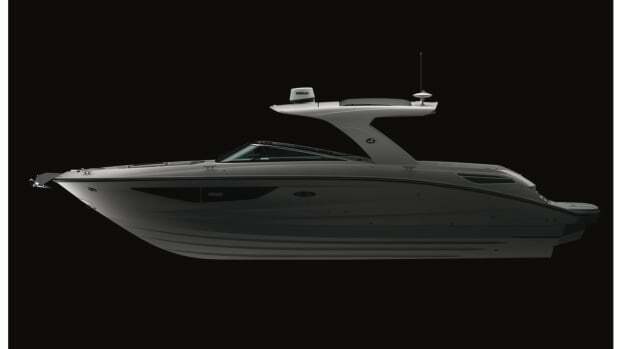 The European Powerboat of the Year awards, now in their 12th year, were handed out at the Dusseldorf Boat Show. 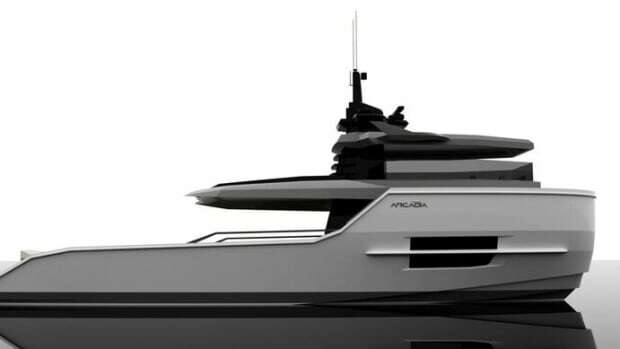 Arcadia Yachts is giving its new model, Sherpa, its world debut at the 2016 Boot Dusseldorf. 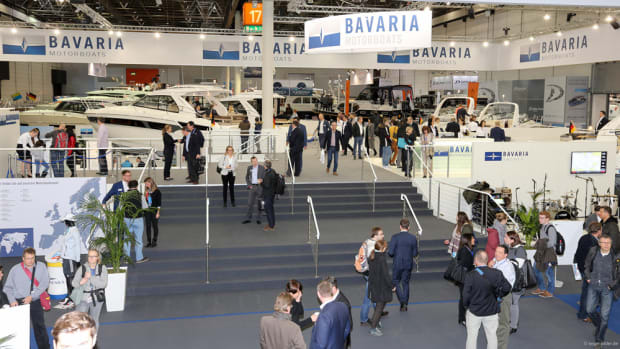 Greenline Hybrid Yachts is planning to be at the Düsseldorf Boat Show next month after a tough year and a shift to new ownership. 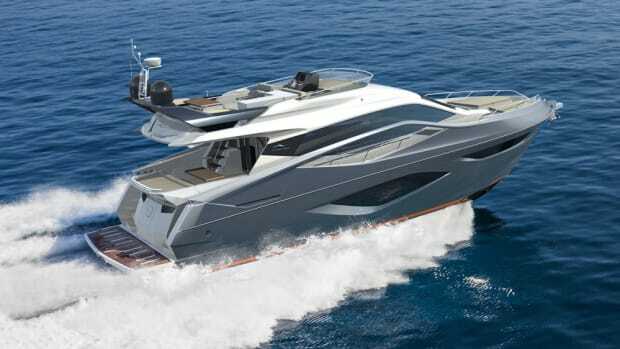 Arcadia Yachts said it will debut Sherpa, an entry-level model, at the Jan. 23-31 Boot Düsseldorf in Germany.